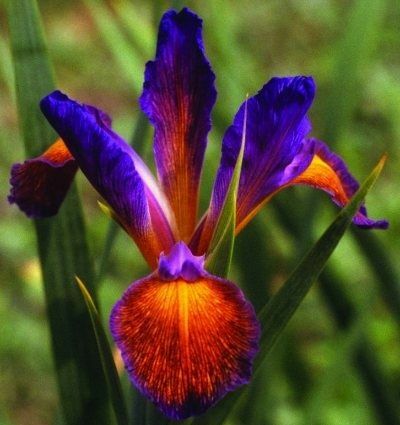 Beautiful Flowers Garden: Beautiful 'Sonoran Carnival' spuria iris at Comanche Acres. It is on my wish list. Beautiful 'Sonoran Carnival' spuria iris at Comanche Acres. It is on my wish list.